Yacumaman sanctuary ecolodge is a glistening green jewel set upon a hillside overlooking the city of Tarapoto and next to the national forest, Cerro Escalera, in the upper Peruvian Amazon. The sanctuary encompasses 5 acres of beautifully terraced gardens with aromatic flowers, fruit trees and medicinal plants. Walking the cobblestone paths, one will find several ecologically constructed buildings including the maloca. There is also an herbal apothecary and lab on the premises where the Qori Inti Amazonian Herbals product lines are created. Apothecary tours and plant walks are open to visitors by appointment and availability. Hampi Yacu Wasi, the house of the healing waters in Quechua, is a full service eco-spa that offers a unique blend of Ayurvedic and shamanic treatments for the body, mind and spirit utilizing aromatic and medicinal plants of the region. 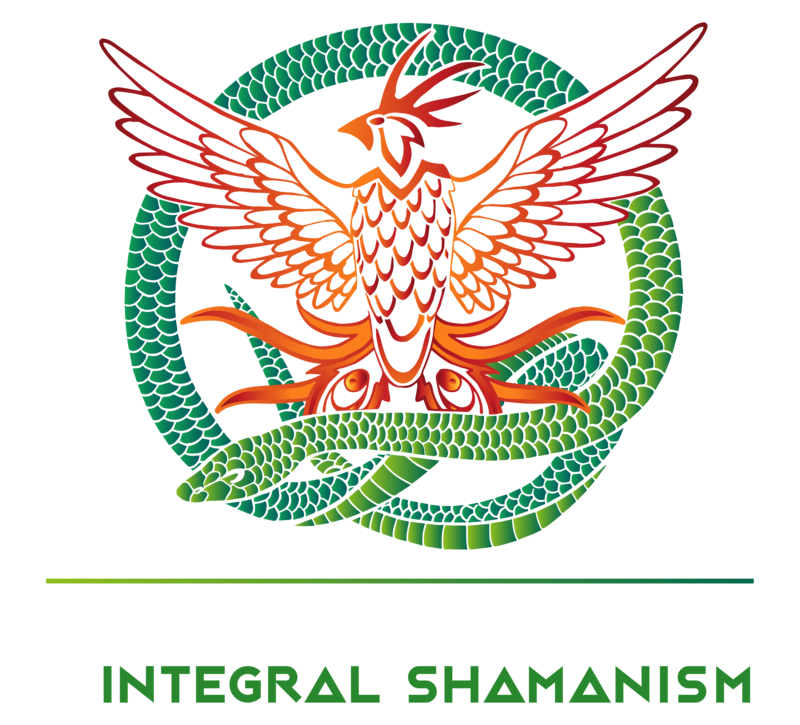 Please inquire about the availability of yoga classes and shamanic ceremonies all led by highly qualified practitioners and request a list of our seasonal treatments and products when you arrive. Tarapoto, the city of Palmas, in the Peruvian department of San Martin is one of the most beautiful places to get to know the upper Amazon. We have abundant waterfalls, rivers, mountains, animals, plants and many gorgeous places to visit. We also offer carefully curated tours to enjoy many of these places with qualified guides and safe, comfortable transport.